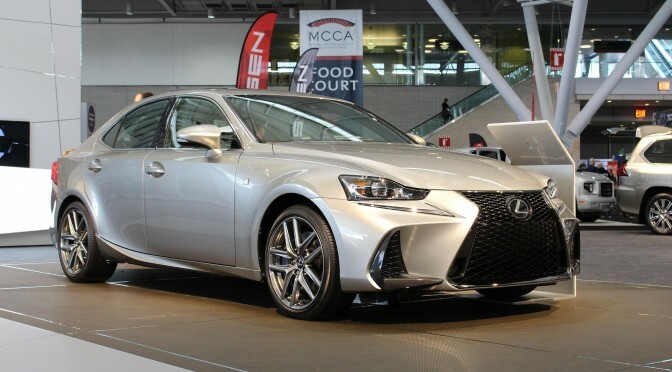 This weekend the New England International Auto Show in Boston came to town, which offers great opportunities for consumers and social media marketers in the automotive industry. 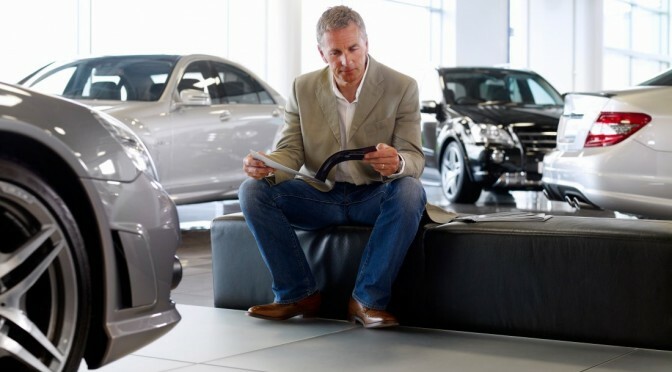 For sales representatives, walking around car brands and listening to what consumers are attracted to and the features they like can be used to the sale rep’s advantage in the showroom. 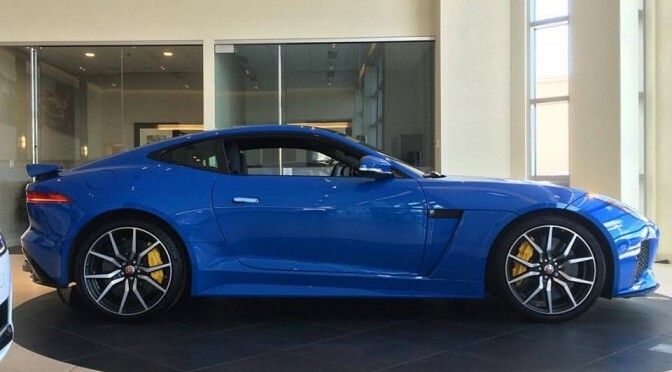 When it comes to social media, the same listening tactics can be applied and the manager of the dealership’s accounts can begin creating content that attracts the attention of consumers. On my second day of the auto show, I stumbled upon the 2017 Hyundai Elantra Limited, and what I learned about the car in five minutes can easily be translated into content to generate sales. The 2017 Hyundai Elantra Limited starts just under $23k. 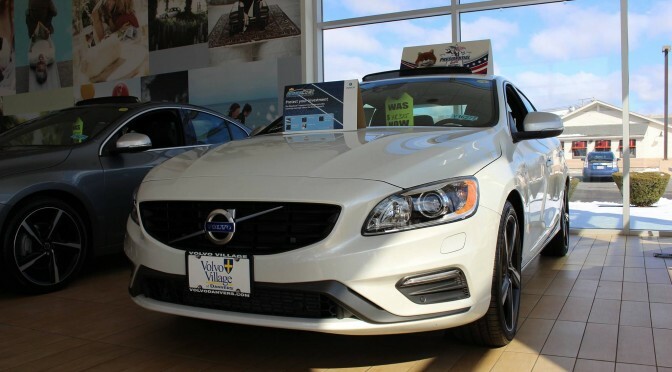 Getting 29 mpg in the city and 38 mpg on the highway, this compact sedan offers great fuel economy for consumers who are looking to save at the pump. 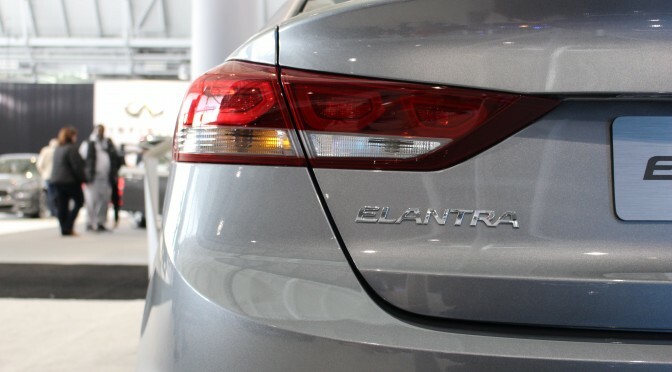 In terms of safety features, the Elantra offers lane departure warning systems, automatic emergency braking with pedestrian detection, blind spot detection, and smart cruise control. For entertainment, you get a navigation system and an 8-speaker premium sound system to name a couple of features. While the particular model I sat in didn’t have powered seats, the little Elantra offered much more than I had expected. After taking a look at the car, it dawned on me that no Hyundai dealership in my area brought any awareness to the fact that the Elantra Limited offered a long list of features, both for entertainment and safety. 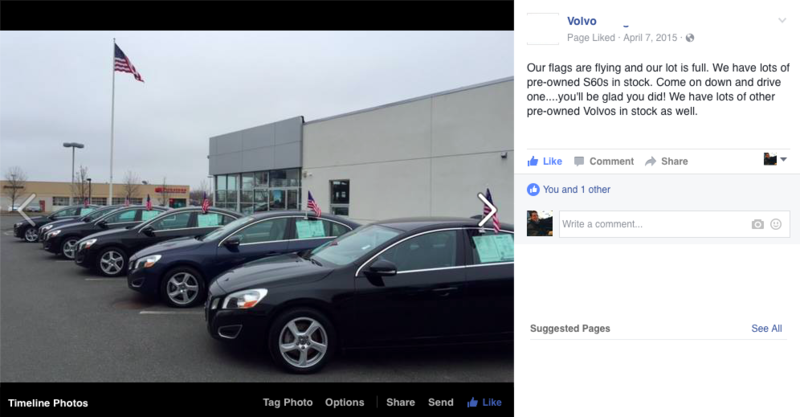 Instead of enticing and drawing interest into the vehicle, dealerships are complacent enough with their boring social media content that consists of links to Car Driver, local news websites, and even topics that have nothing to do with the cars they’re selling. To be frank, this is inexcusable and downright laziness by dealerships because these vehicles are available according to the inventory websites. The content that can be created for the Hyundai Elantra Limited alone is limitless, and with a little creativity, the content that is being promoted can be interactive and fun for customers. A walk around video that takes the consumer on a virtual tour is one way to promote Hyundai’s strides in making the Elantra affordable, while also being technologically advanced. High quality photos of the interior, dashboard, and the navigation system will draw interest from your social media followers. Your follower’s engagement will further expand the reach of your content, which in turn could lead more potential customers to visiting your showroom and scheduling a test drive. For the past few weeks, I’ve noticed that Toyota commercials are boasting that they offer safety features standard, and really playing the safety card while also being affordable. Seeing as though that the Toyota Corolla is a direct competitor to the Hyundai Elantra, it would be wise to start drawing consumers’ attention away from Toyota, and focus on Hyundai, who is a worthy candidate to overthrow Toyota’s reign on reliability. 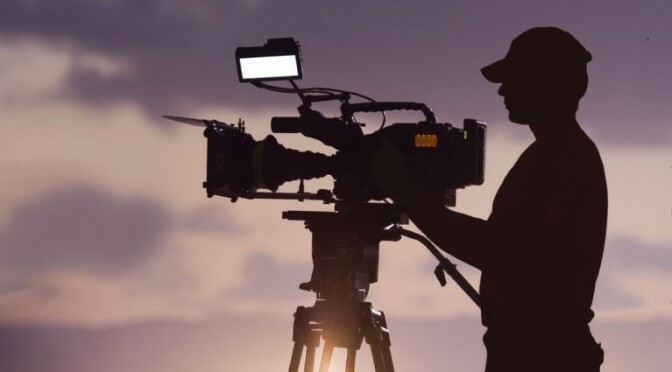 Remember, you’re not creating content for the sake of it; your primary objective is to increase sales, and there’s no doubt your sales reps would like a piece of the action. Toyota is beating your brand on the corporate level, but you can have the upper hand by striking directly at the local market in your area. At the end of the day, what’s disturbing is that the Elantra is just one car of dozens that are being overlooked because they’re not marketed properly. 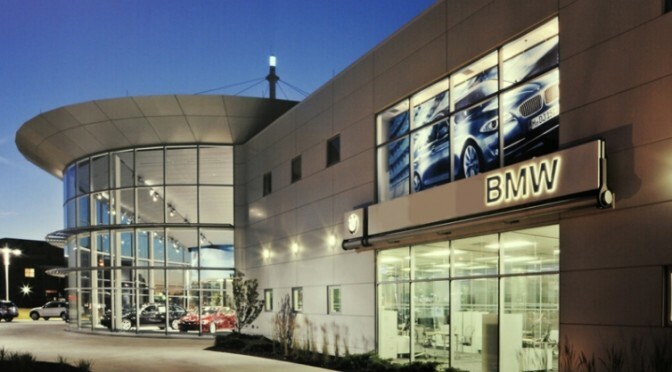 There might be a car out there that offers everything the average car buyer is looking for, but car dealerships aren’t using social media to their advantage. That car may be on your lot, and instead of that vehicle getting sold, it’c costing you money each day it sits on your property. Get serious about social media marketing. This isn’t your own personal profile where statuses that get no engagement have no negative impact. With each passing day of boring content you’re losing the audience you spent money on building. Create digital media content that grabs people’s attentions and start getting sales. You’re the one who can provide the value the customers are looking for. 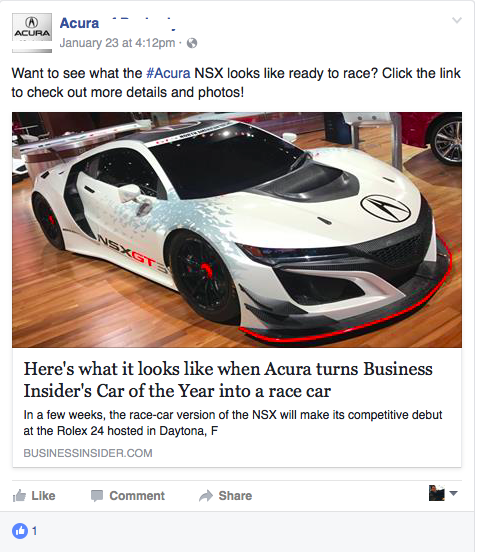 It shouldn’t be the car magazine’s job to create content, as they’ll overlook the features that resonate most with your customer base. Get serious, get committed, and be consistent. Your hard work will pay off.